Andrew Weissmann Needs To Be Investigated And Fired Immeidately! It is common knowledge that Sean Hannity has no love loss for Special Counsel Robert Mueller and his assembly of hired henchmen. Mr. Hannity sees the Special Counsel’s investigation for the partisan witch hunt that it has always been. Sean is especially miffed at the behavior of Andrew Weissmann in this whole sordid affair. The charges of bias and unethical behavior seem to especially apply to Mr. Weissmann. Speaking during his opening monologue on ‘Hannity’ Monday night, Sean unloaded on special counsel Robert Mueller’s team, particularly Andrew Weissmann, over widespread corruption and abuse in their months-long investigation into President Trump’s ties to Russia. “Here’s what should be concerning to every American tonight. 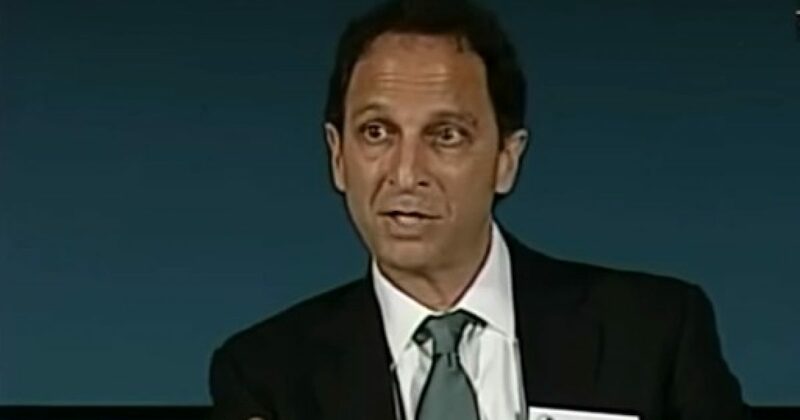 During his meeting with reporters, Andrew Weissmann –the number one guy appointed by Robert Mueller- he then not long after joined Mueller’s investigation to look into Paul Manafort,” he added. “This is political bias. This proves the investigation has been and continues to be a total partisan sham, and witch hunt, and …..